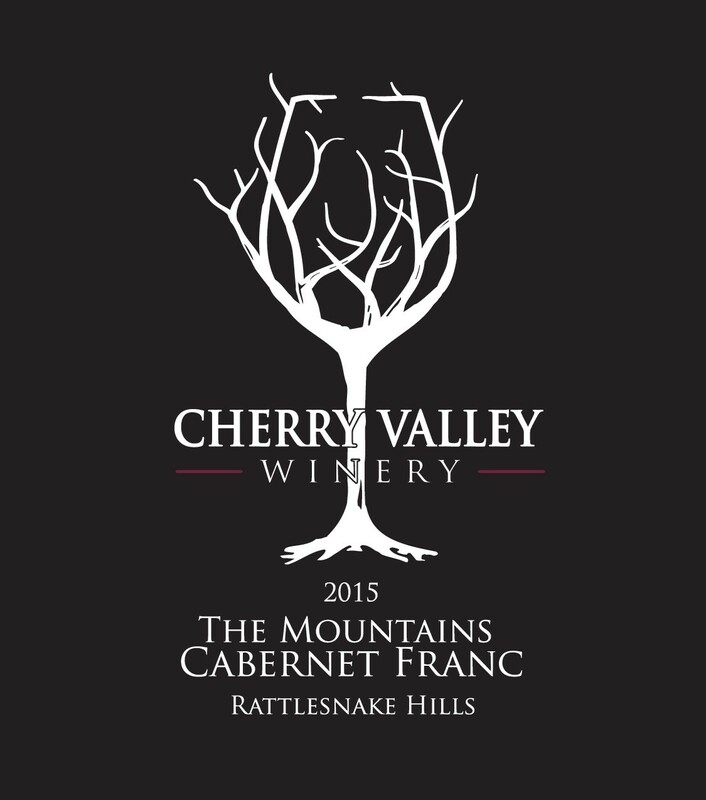 A blend of two Washington State AVA’s, Red Mountain & Elephant Mountain. Our signature wine presents a dark garnet core and brilliant clarity in the glass. It boasts intense, luscious flavors of ripe red berries with caramelized notes of fig, violets, and plum, elegantly woven together. Long-finishing and tannically vivid, yet with a remarkably soft palate.